Visit The North Face's Khumbu Jacket page. 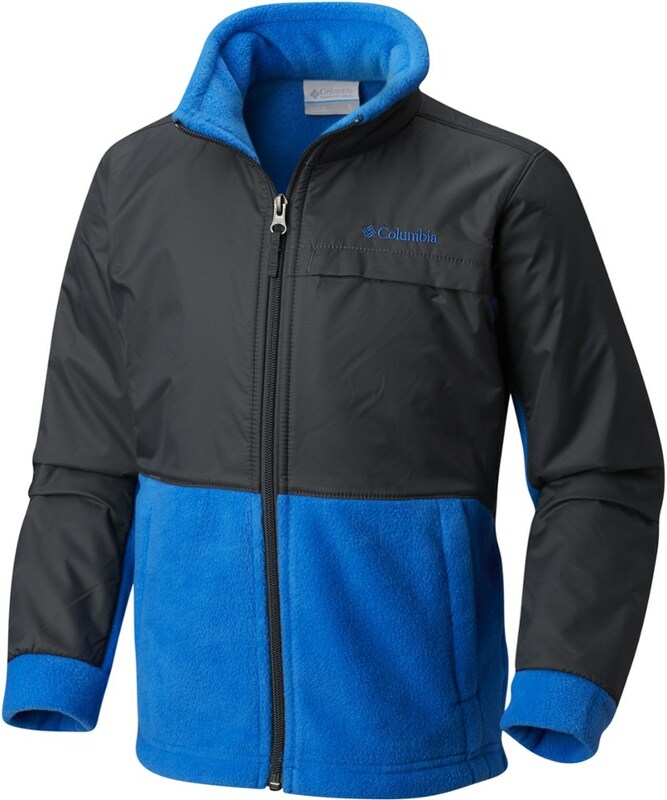 Stay cozy as temperatures drop when you're zipped up in The North Face Boys' Khumbu Jacket. 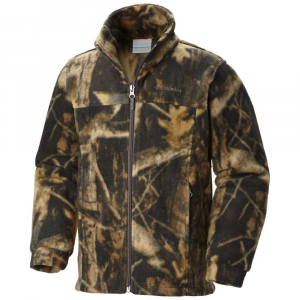 This sturdy mid-weight fleece is 100% polyester and wears well on its own or as an insulating layer. Zip-in and snap-in compatible, you can combine this jacket with an outer layer for added warmth and protection from wind, rain and snow. A relaxed fit gives you room to move and a storm flap on the inside of the zipper helps seal in your body heat. Whether you're on a campout with your parents in Yosemite Valley or camping in your tree fort in the backyard, you'll love the performance and outdoorsy style of The North Face Khumbu Jacket for boys. The Khumba gives you everyday versatility with super-cold-day capability. 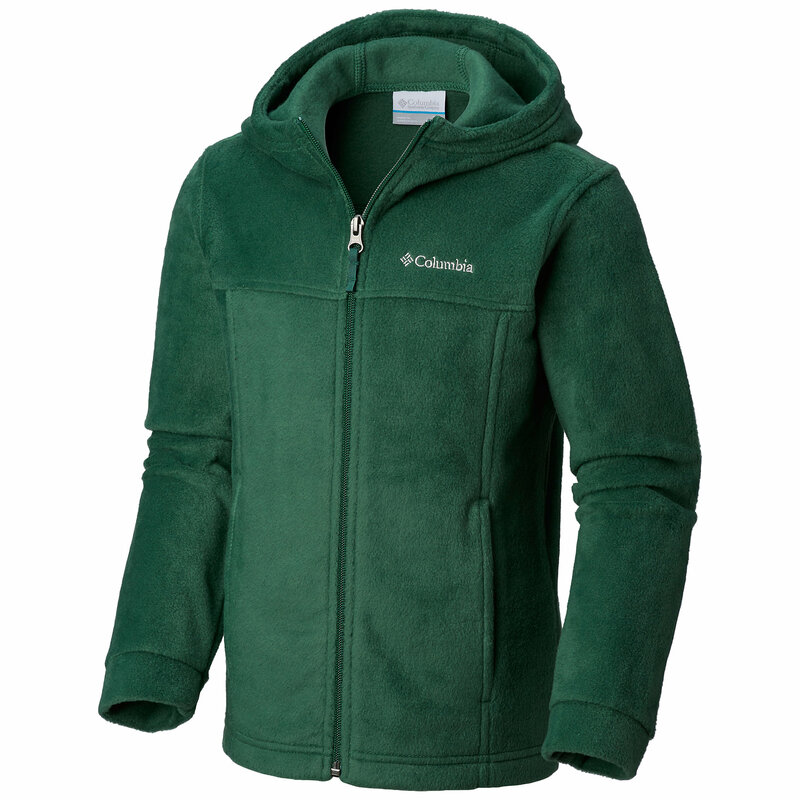 Worn alone, this 300-weight fleece is all you need to stay toasty in the fall or spring. Then, when the mercury really dives, snap your Khumbu into a shell from The North Face to make a cold-weather parka. 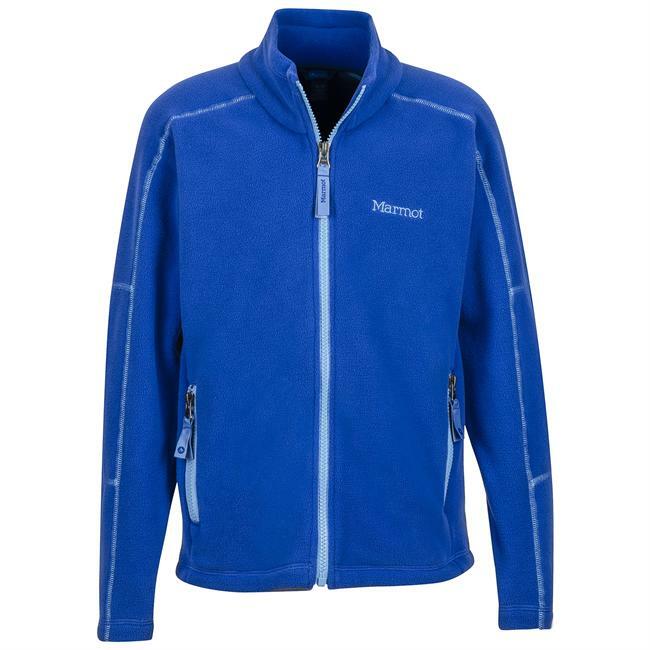 For style and versatility, zip him up in MC Khumbu Fleece Jacket. 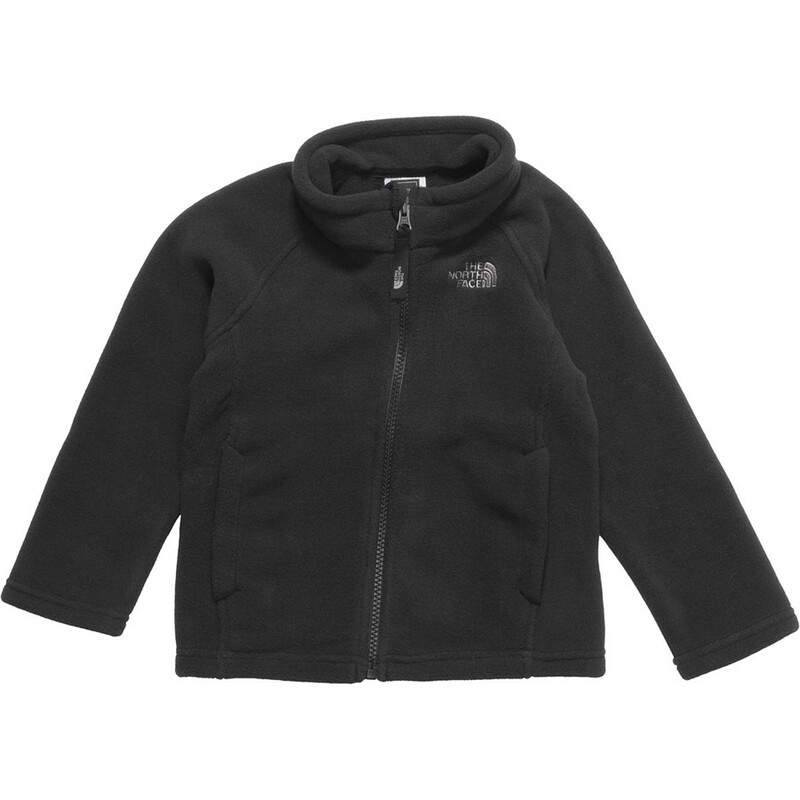 This durable fleece is zip and snap-in compatible with other garments from The North Face. He can wear it alone when there's a chill in the air or when he's out on the playground. Zippered hand pockets give him a place to stash his stuff, and the ID label ensures it never gets lost in a crowd. 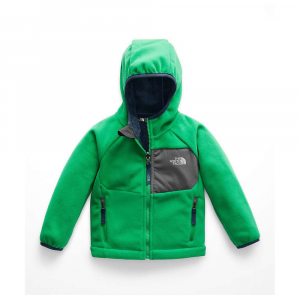 The North Face Boys' Khumbu Jacket is not available from the stores we monitor. It was last seen December 25, 2017	at Mountain Gear.